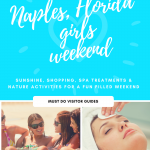 Situated 17 miles due south of Naples, and a stone’s throw from the Everglades National Park, Marco Island is the largest of Florida’s Ten Thousand Islands. 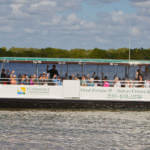 Connected to the mainland by Collier Boulevard, there are plenty of beaches, attractions and things to do on Marco Island. 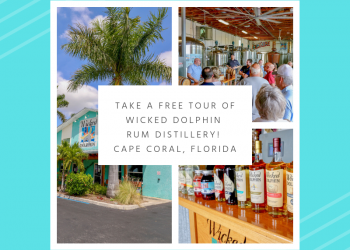 While retaining its own individuality as a barrier island escape, it is in touch with all that southwest Florida has to offer in terms of dining, golf, luxury accommodations, shopping, and cultural attractions. Covering just 12 square miles, Marco Island has several beautiful white sandy beaches right on the Gulf of Mexico. 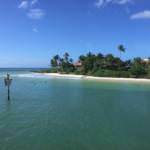 Tigertail Beach is one of the most popular beaches and has excellent shelling. The clear water is perfect for swimming and there are watersports rentals for those looking for a little more excitement. Parking is available near the public access for those not staying right on the beach. South Marco Beach is ideal for families with clean sand and shallow Gulf waters. It’s a great place for walking but there are no amenities so you have to bring your own chairs, umbrellas, drinks and snacks. 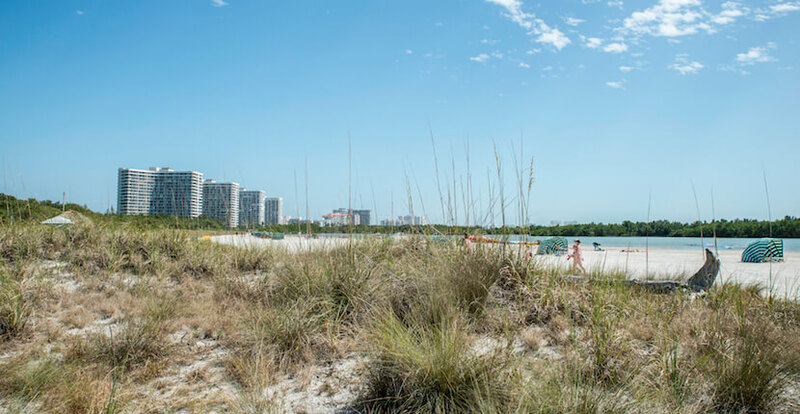 Between Tigertail and South Marco Beach is Resident’s Beach, lined with some of the high-rise hotels and luxury resorts. As its name suggests, you need to be a resident or have a lease for a least one month to obtain access to the excellent facilities and tiki huts on this perfect stretch of beach. Beach activities on Marco Island include renting boats, waverunners and standup paddleboards. You can even book a guided nature tour around the 10,000 Islands on waverunners. Parasailing and sea kayaks can all be enjoyed along with excellent fishing right off the beach. 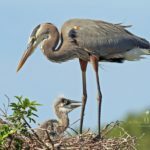 Wildlife abounds with plenty of wading birds on the shoreline and pods of playful dolphins just offshore. 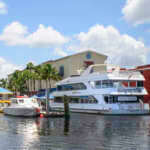 Rose Marco River Marina is one of several places offering boats for hire. Stable pontoon boats are ideal for exploring the uninhabited islets and tranquil waterways around the 10,000 Islands. 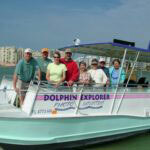 Boat charters offer nature spotting, shelling, swimming, bird watching and dolphin-spotting at your own pace. You can also rent fishing equipment or join a fishing charter for sport fishing in deeper Gulf waters. 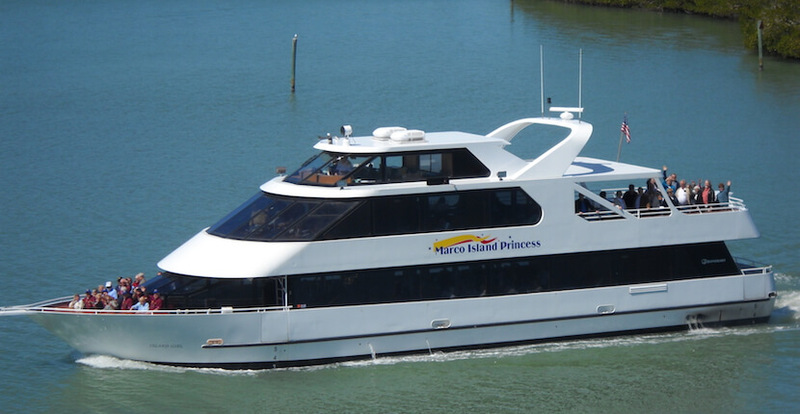 For the ultimate sunset cruise, join the Marco Island Princess for a buffet dinner with drinks as you relax and enjoy the sights at sunset. Other things to do on Marco Island include the excellent Racquet Center with lighted courts, pickleball, and indoor racquetball courts. Golfers can enjoy the 18-hole championship golf course at the Island Country Club or the 9-hole Hideaway Golf Course, which both require membership. However, there are many public golf courses just 15 minutes from Marco Island that welcome visiting guests. For shoppers, Marco Walk is an excellent place to find souvenirs and ice cream on South Collier Boulevard. You’ll also find a busy Farmer’s Market at Veterans Park each Wednesday selling local produce, artisan bread, crafts, and snacks during the winter season. The Marco Island Center for the Arts regularly hosts cultural art-themed events, workshops and Art Shows and the Blue Mangrove Gallery always welcomes browsers. 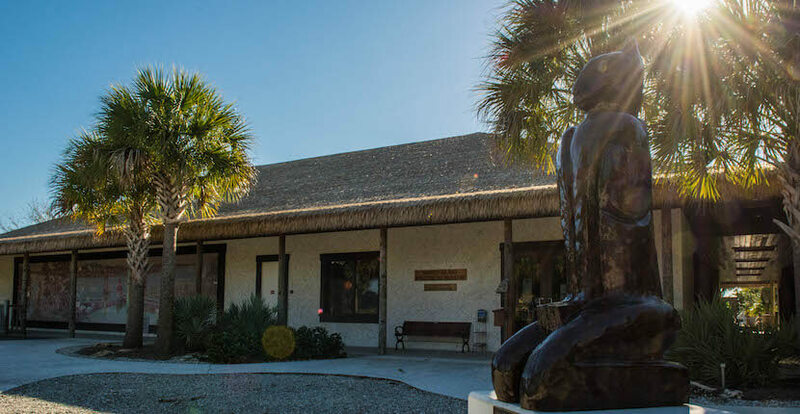 Marco Island Historic Museum on Heathwood Drive is worth a visit to learn about the Key Marco Cat and other artifacts recovered during an archaeological dig on the local shell mound and pond. 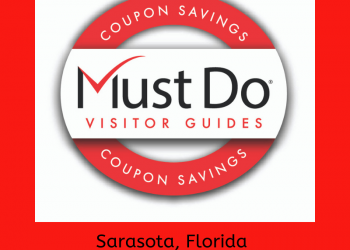 This informative museum traces Marco Island history from Calusa Indian settlement, to fishing village, pineapple plantation, and tourist hotspot. With so many things to do on Marco Island, you won’t want to leave!